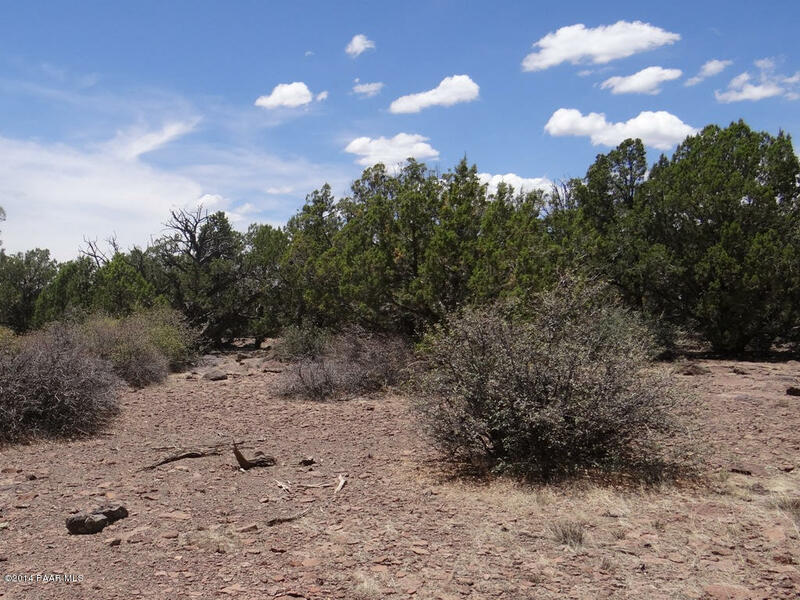 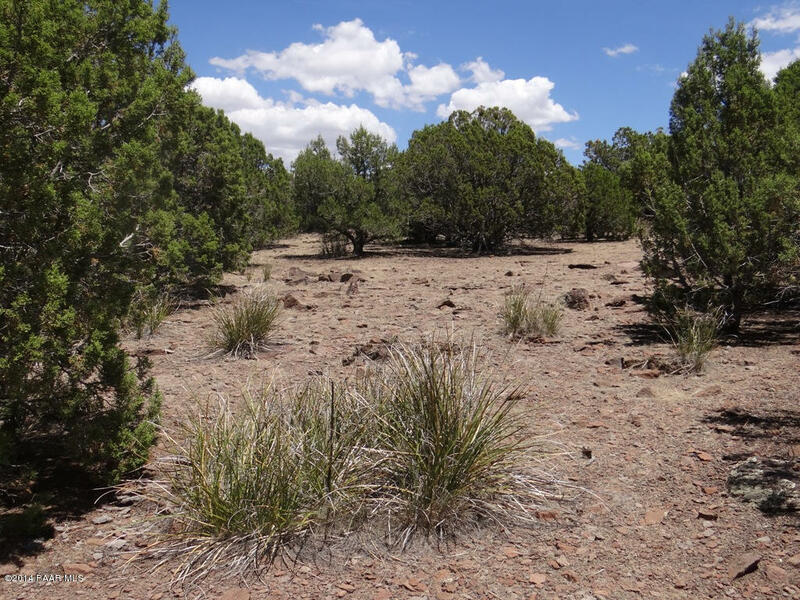 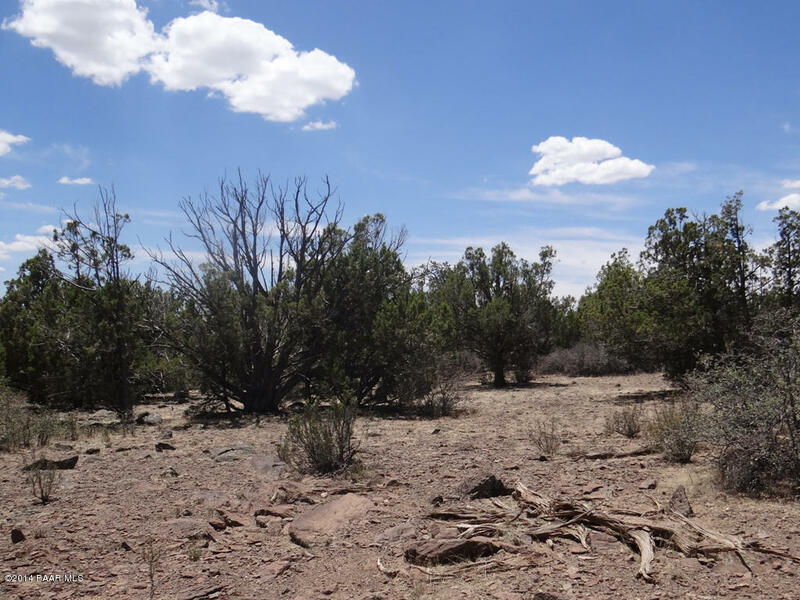 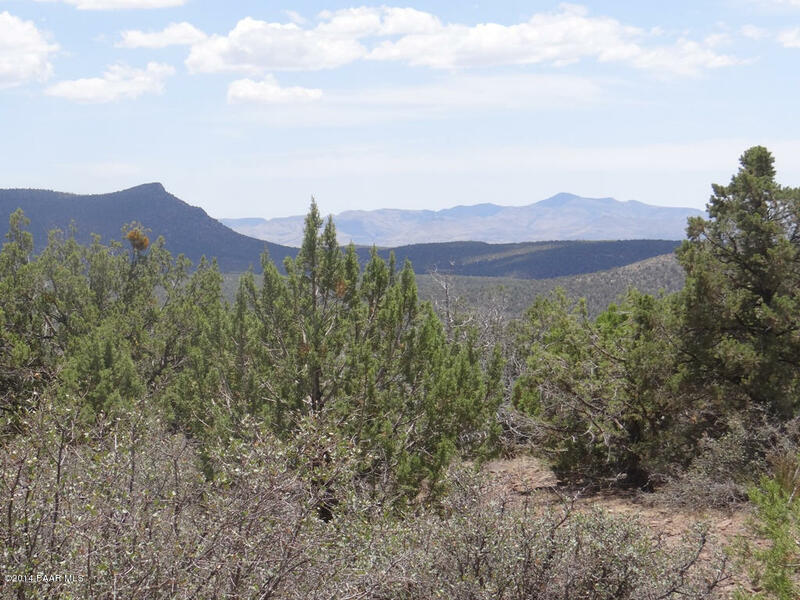 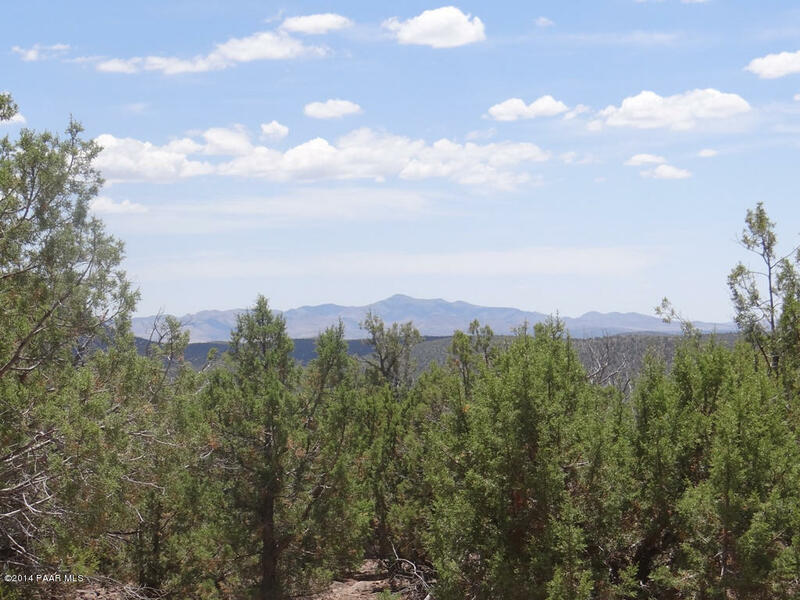 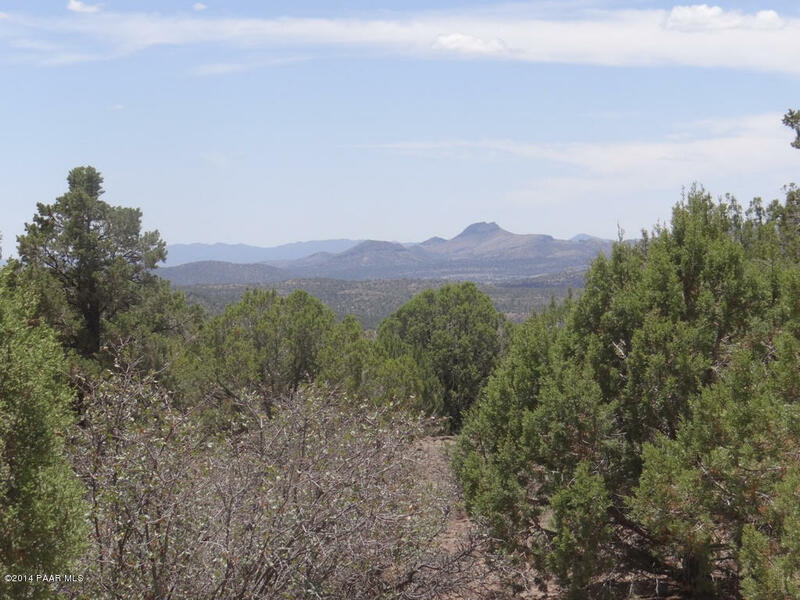 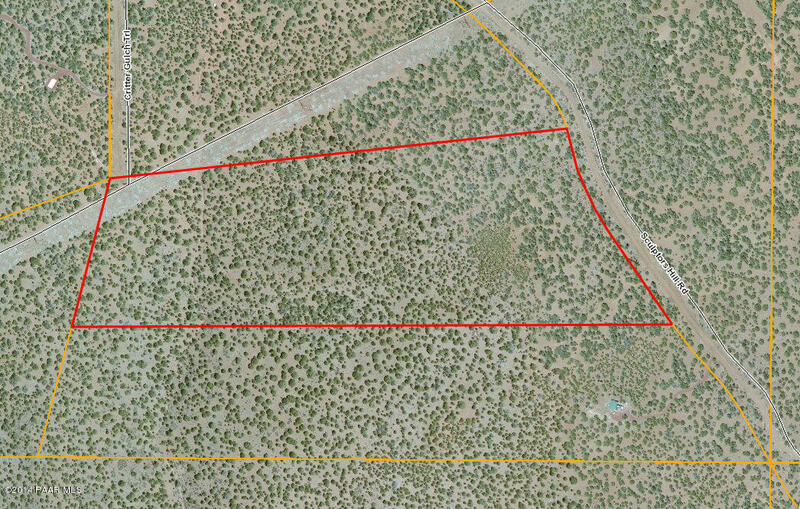 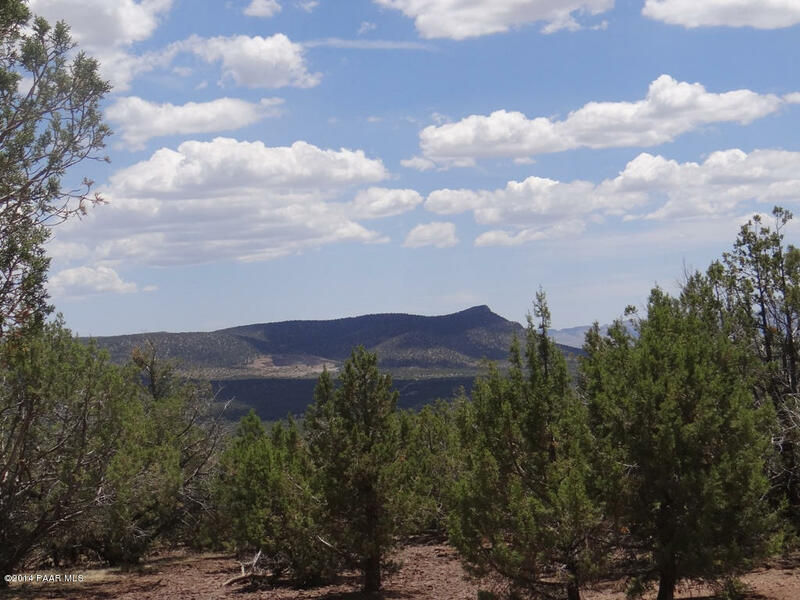 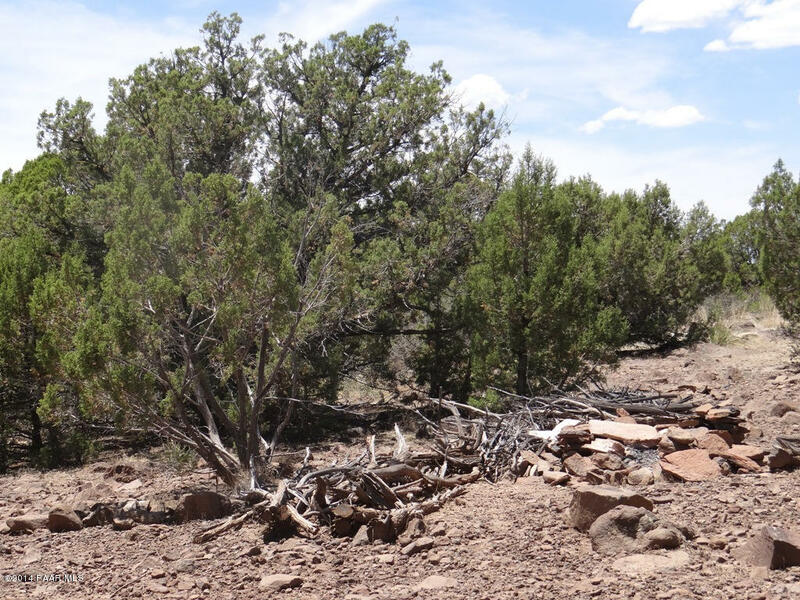 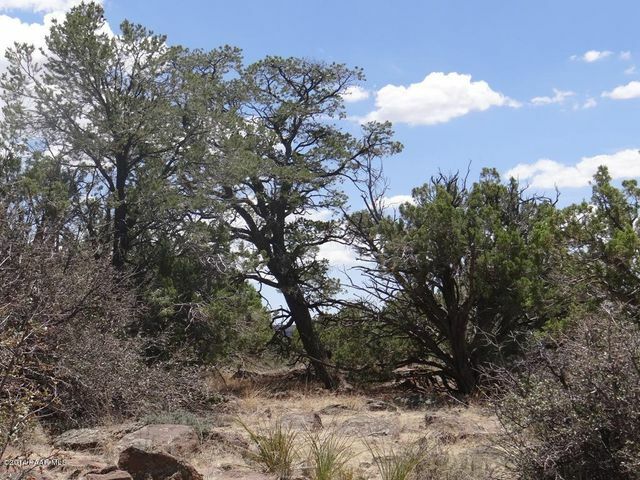 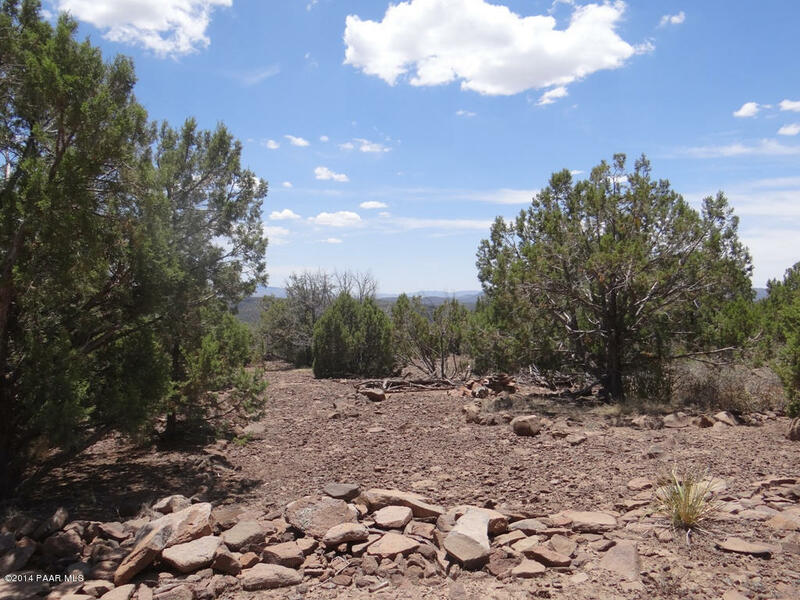 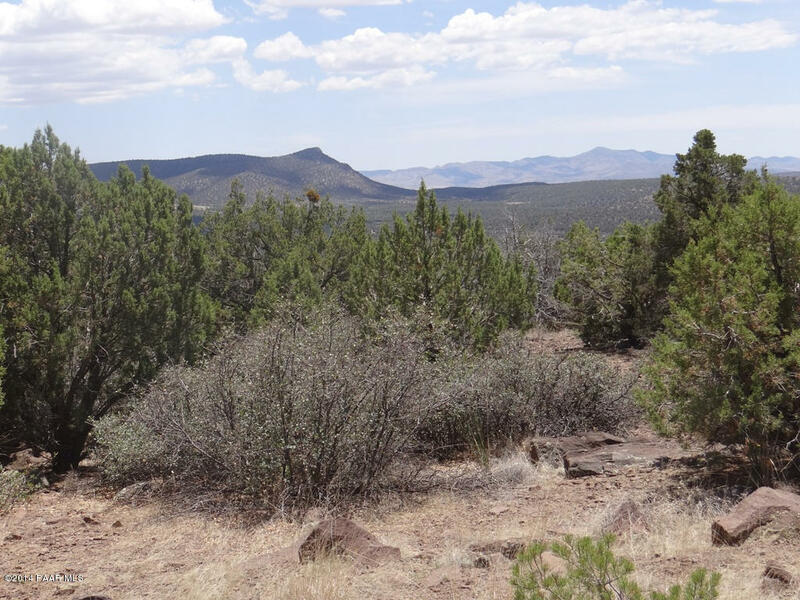 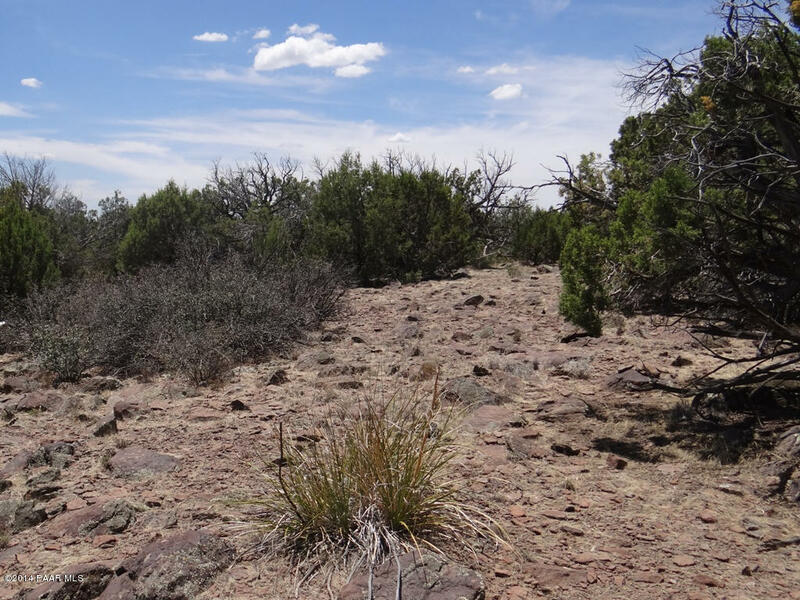 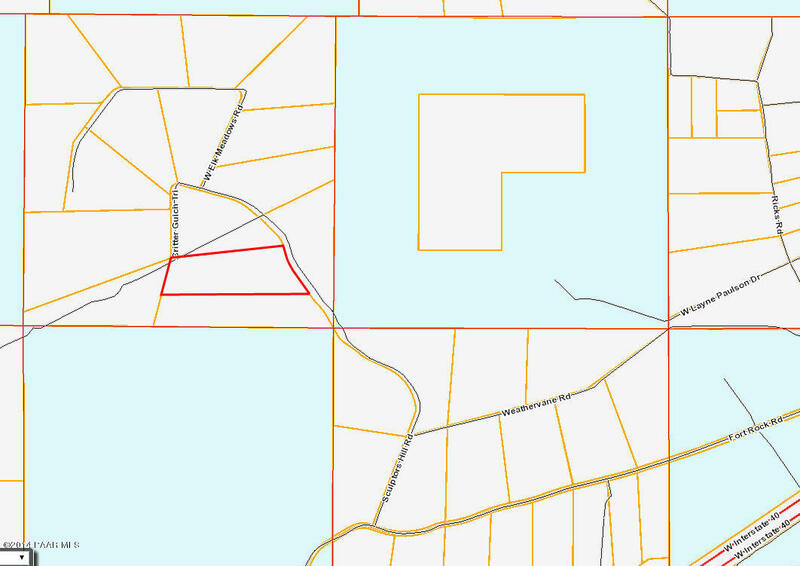 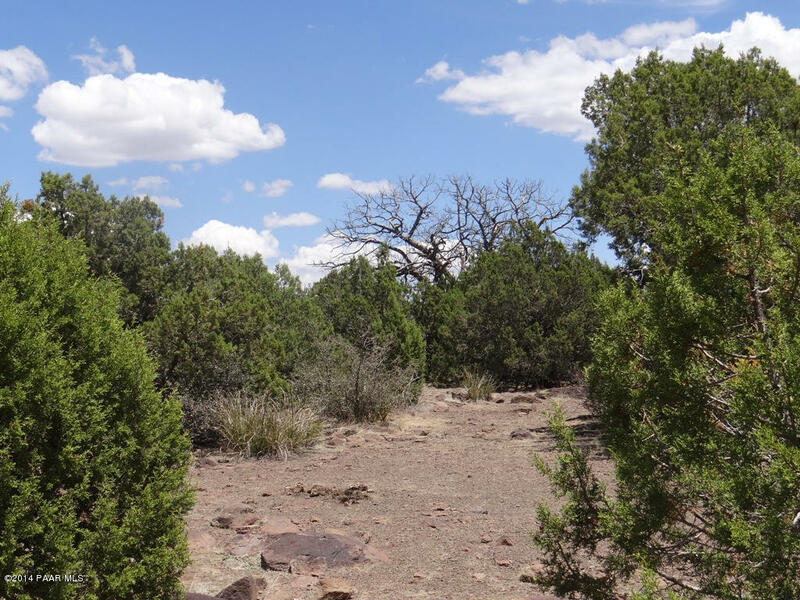 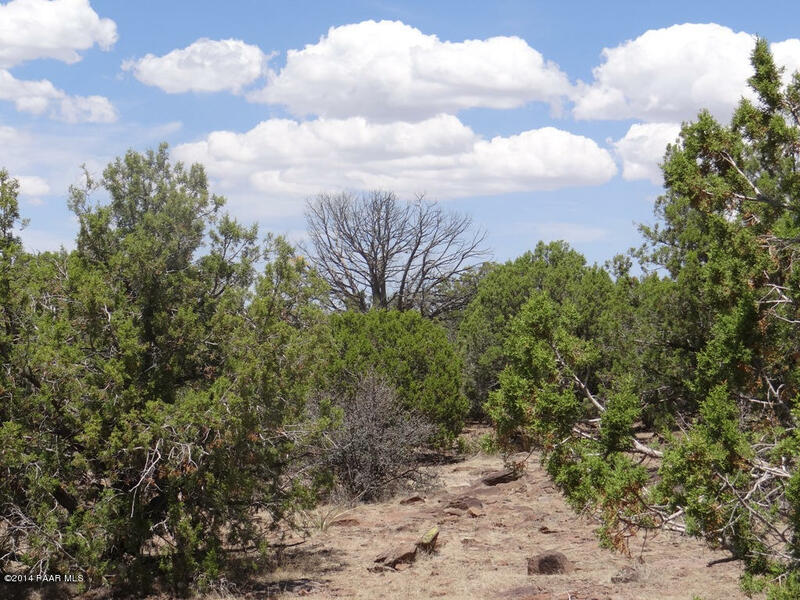 This entire Lot 74 in Sierra Verde Ranch slopes gently to the east. 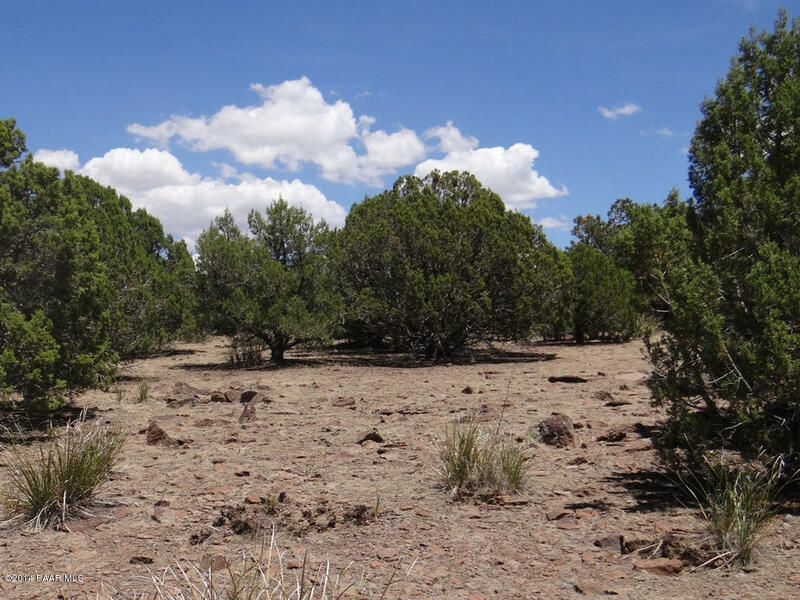 Lots of grass here and nice trees as well. 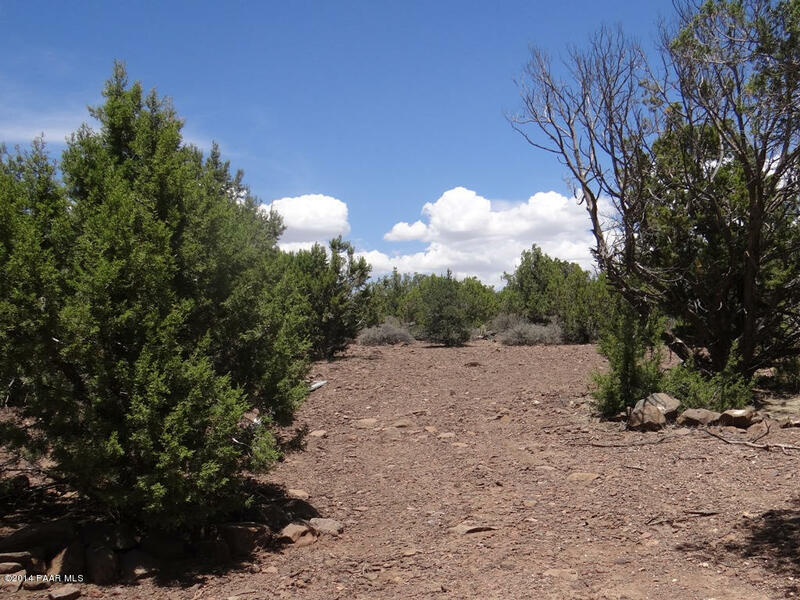 No steep roads on the way to the lot.